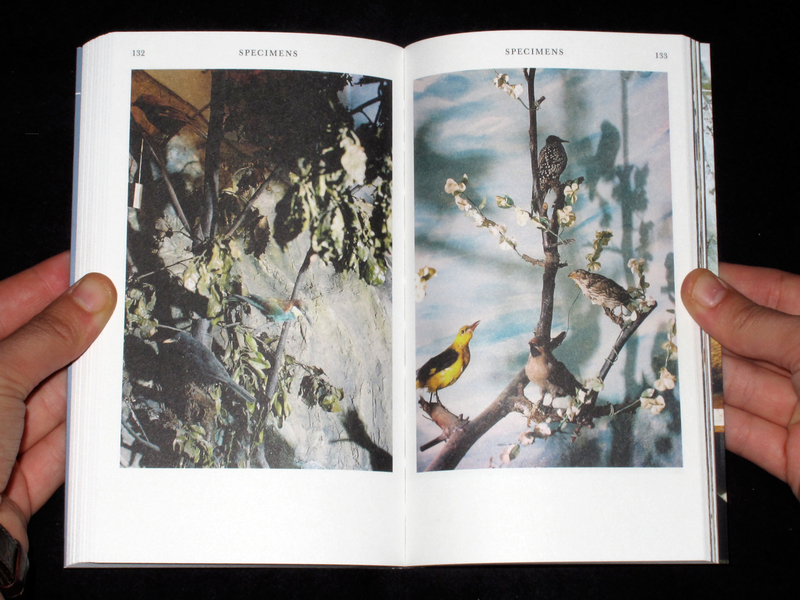 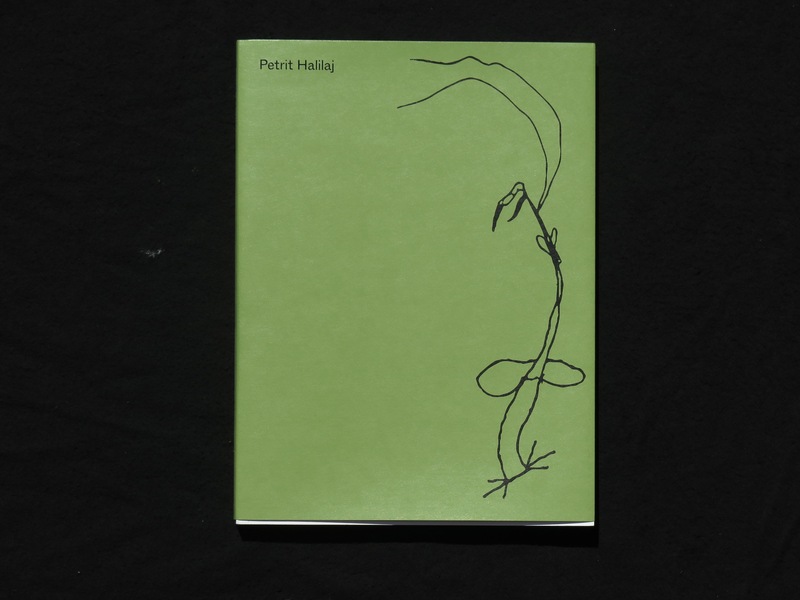 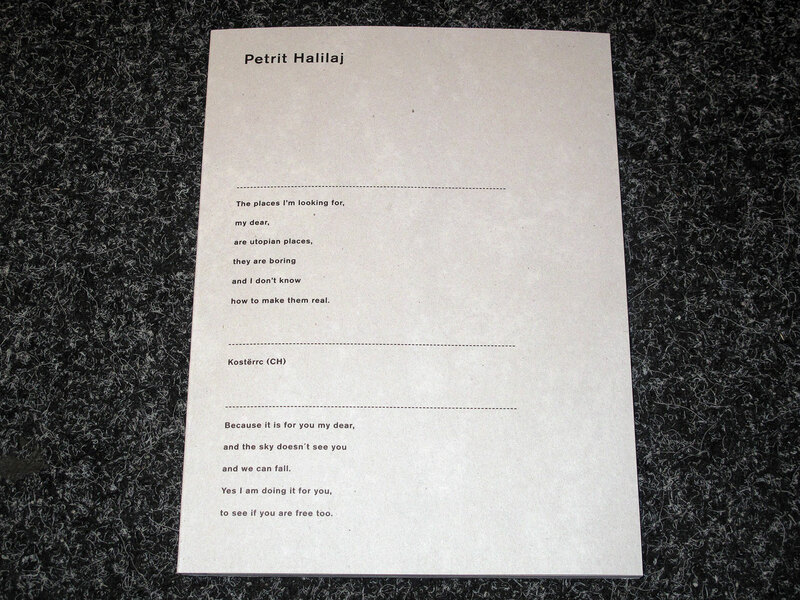 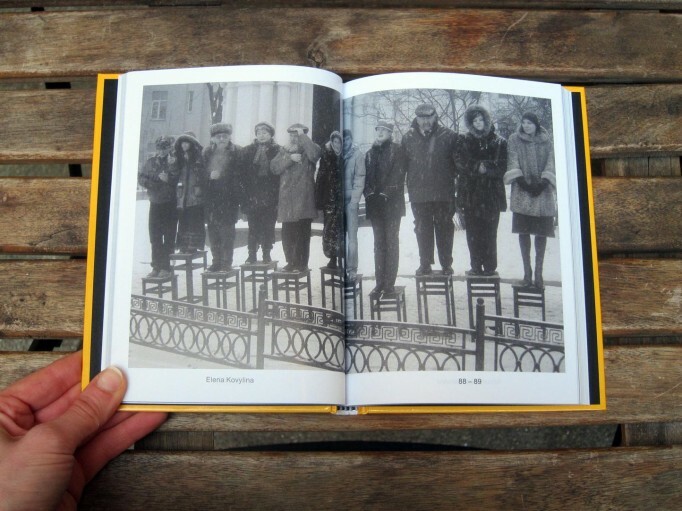 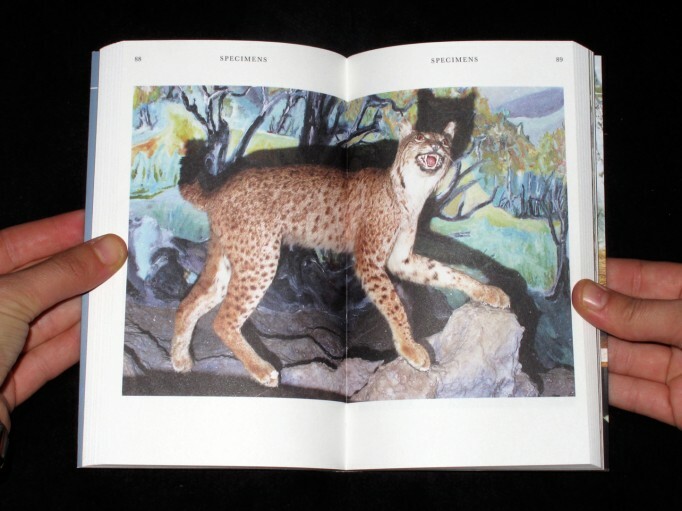 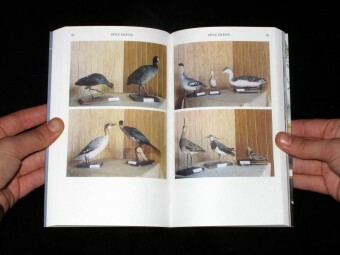 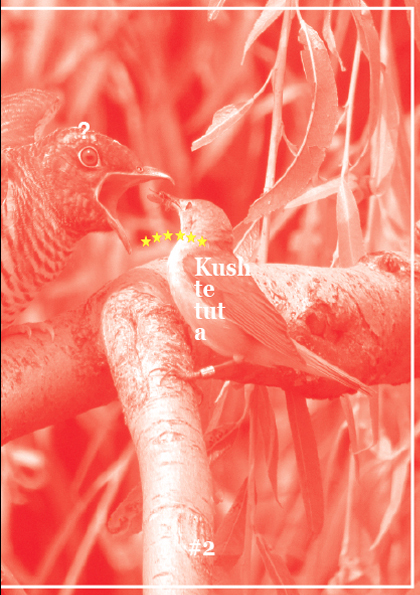 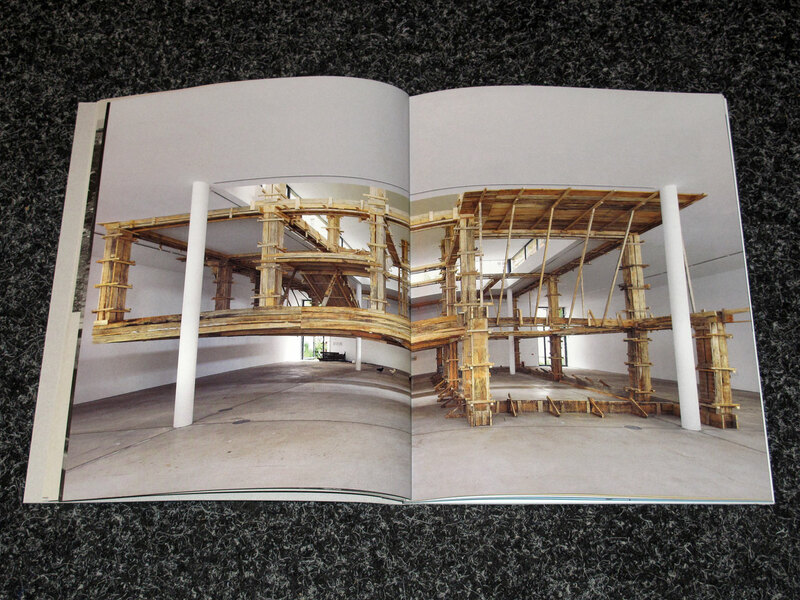 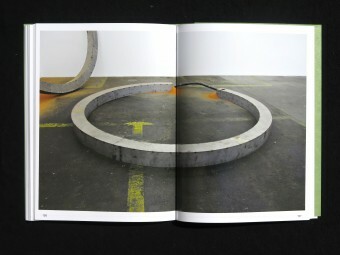 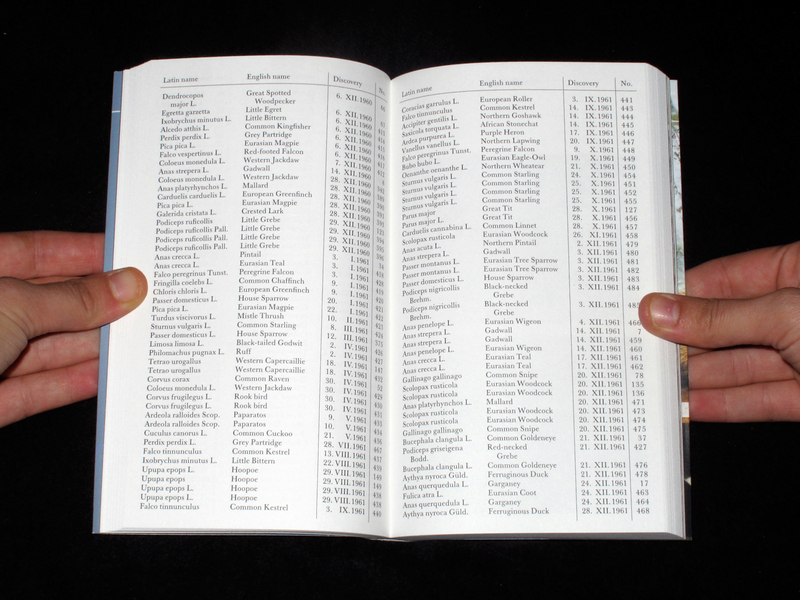 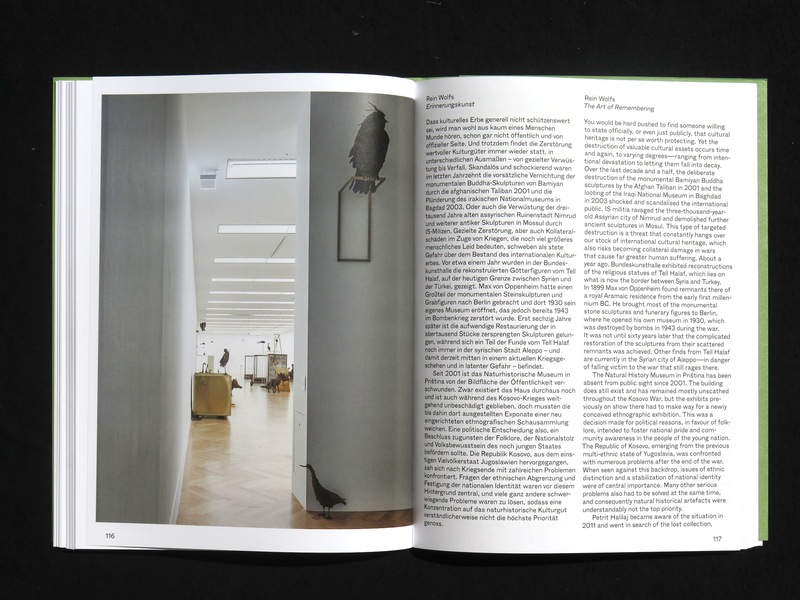 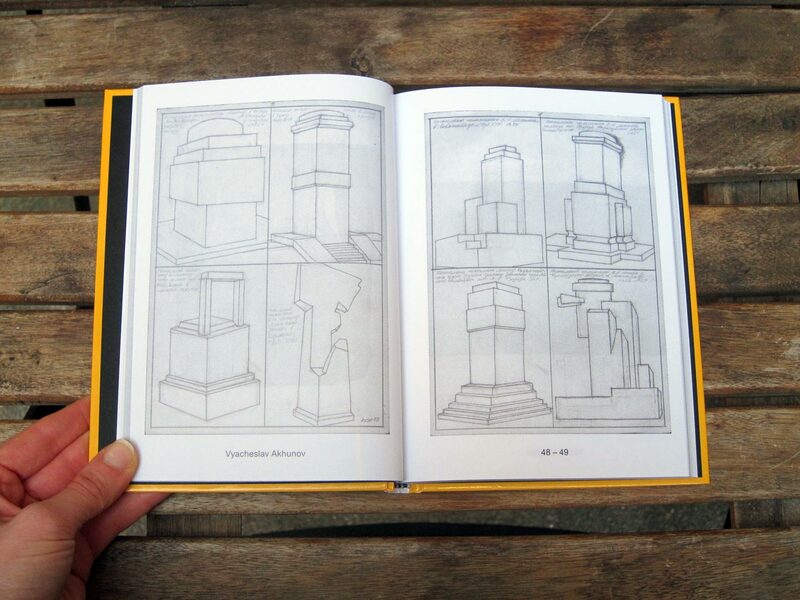 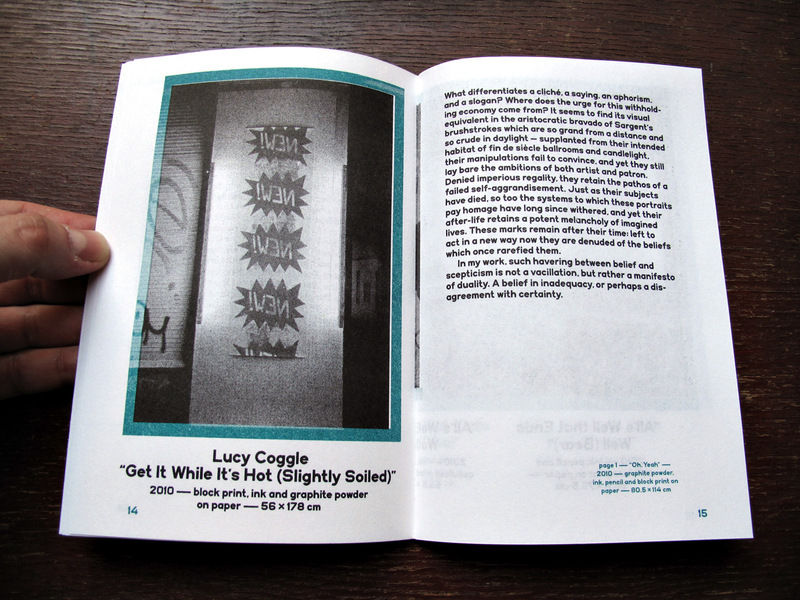 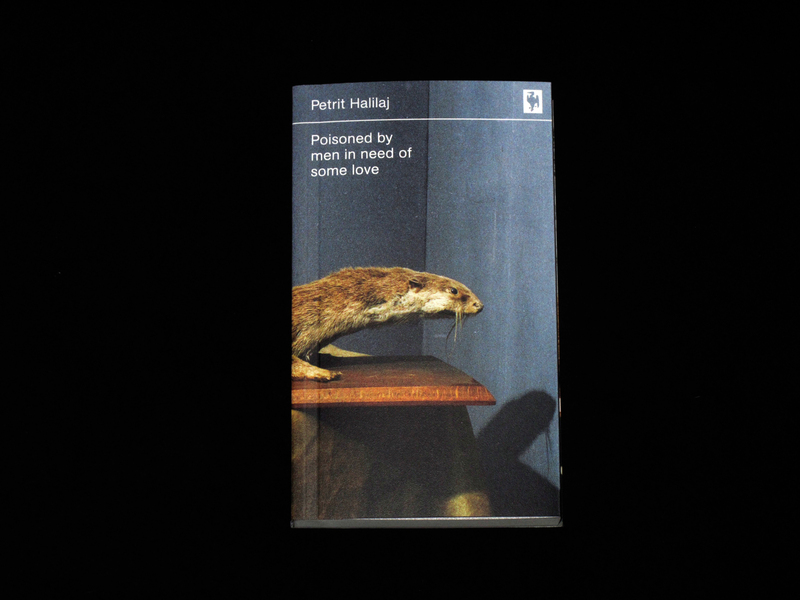 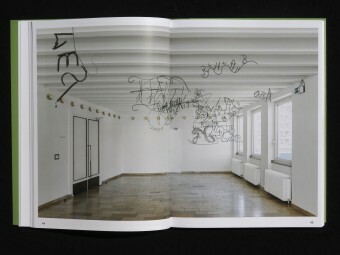 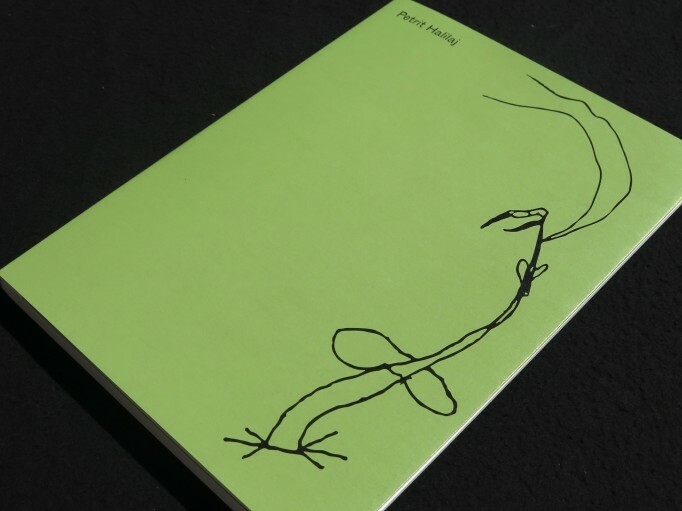 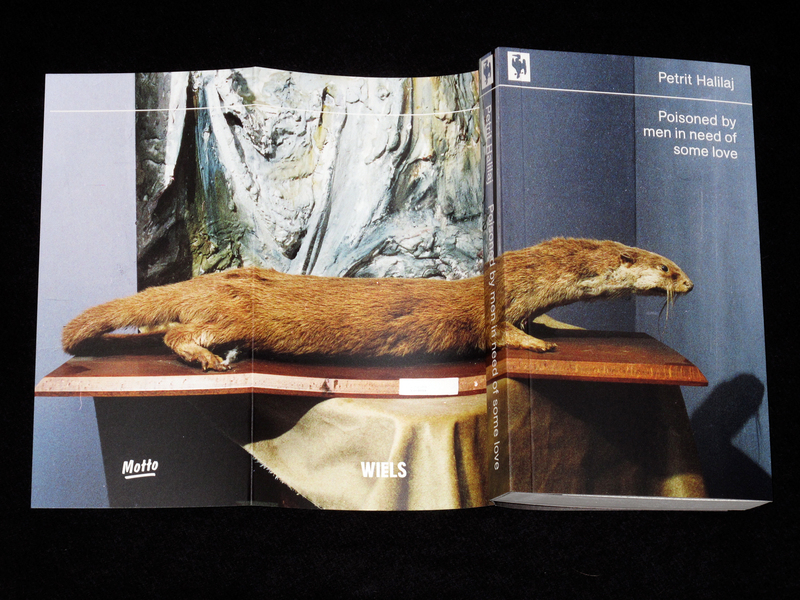 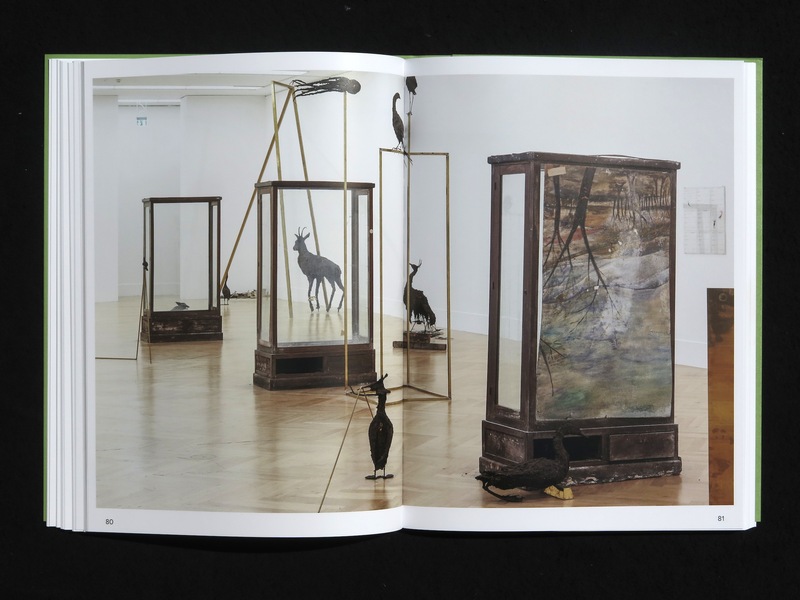 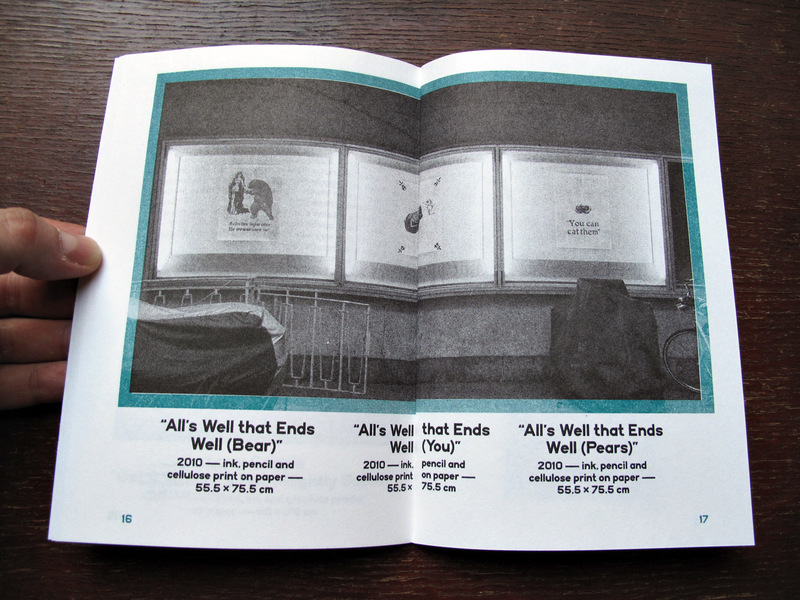 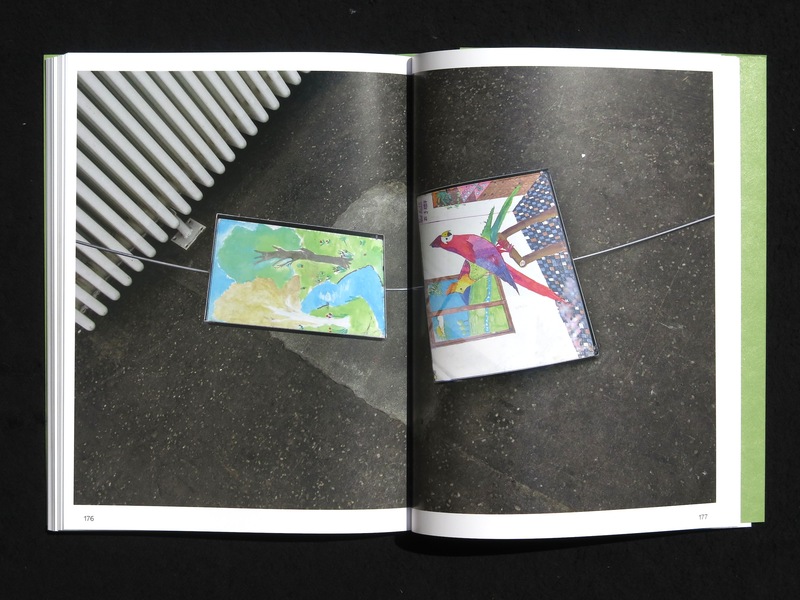 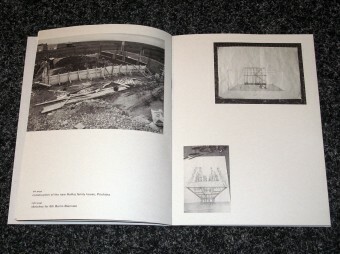 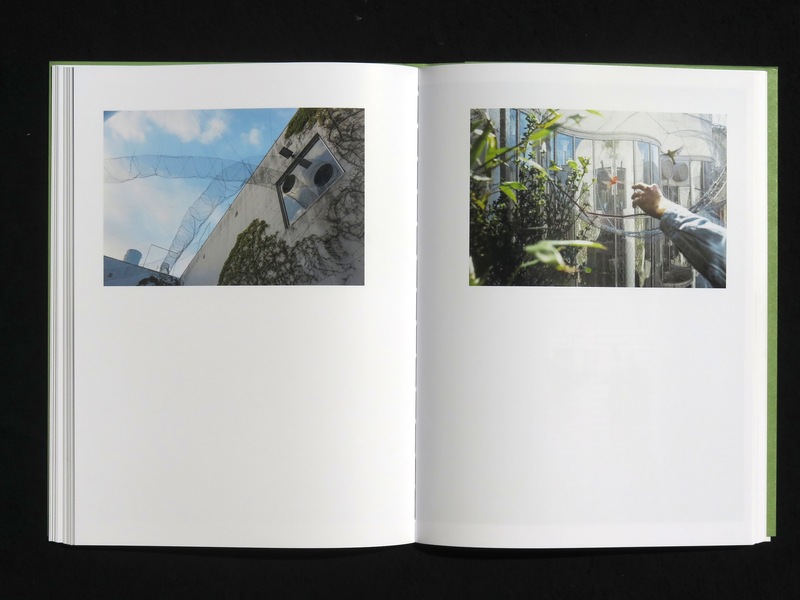 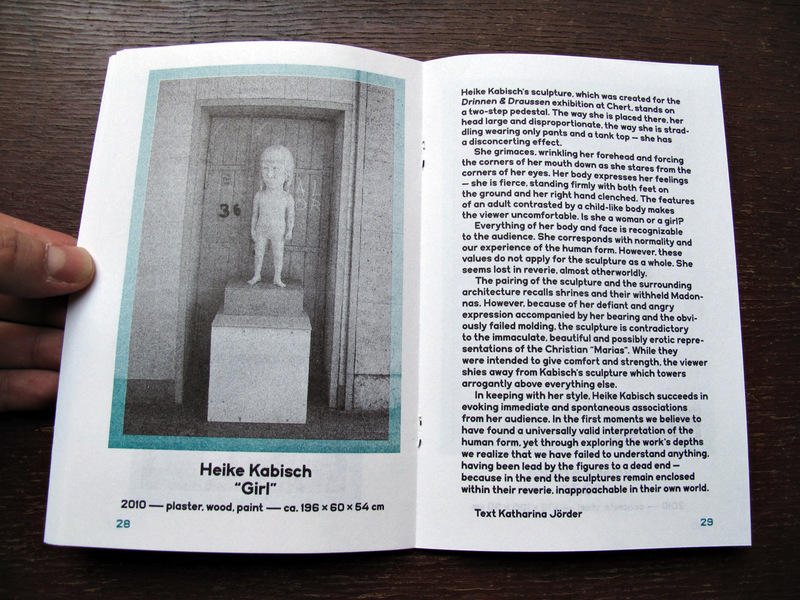 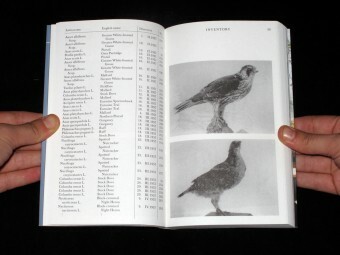 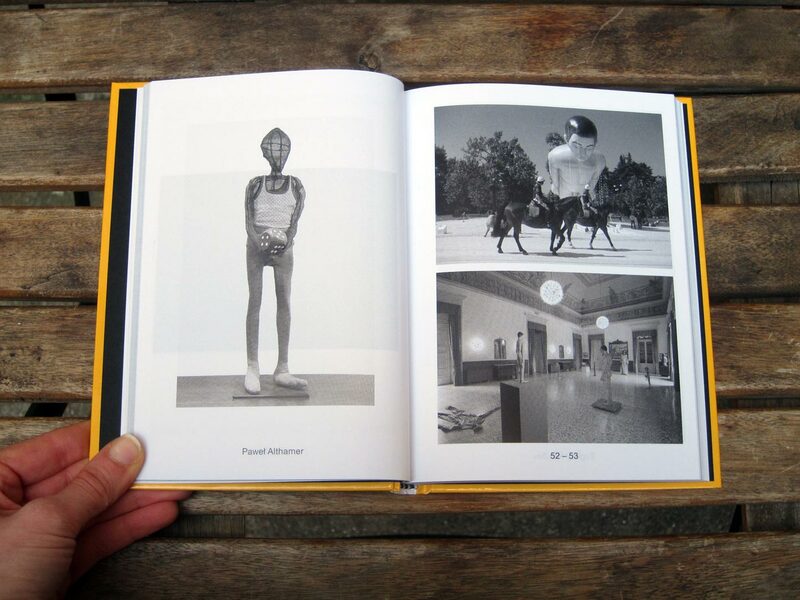 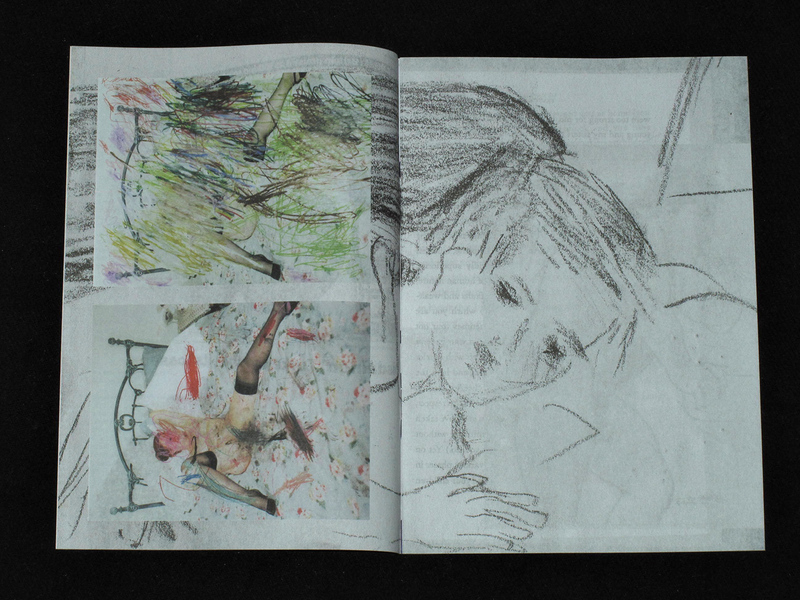 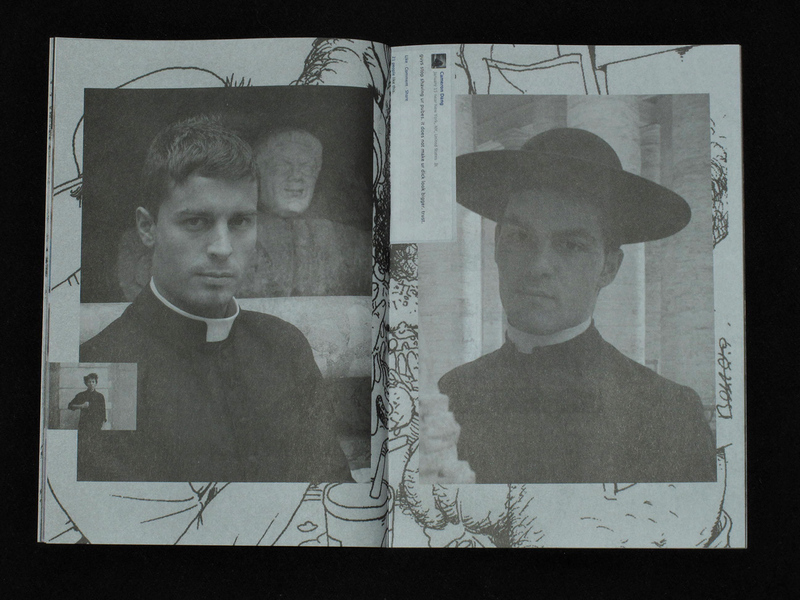 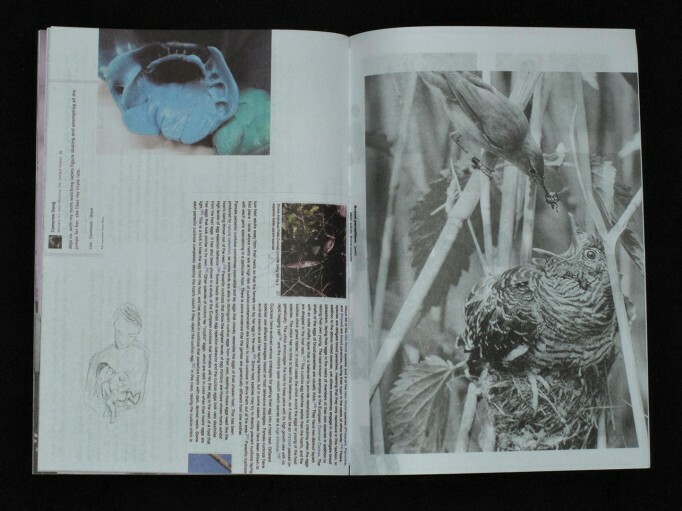 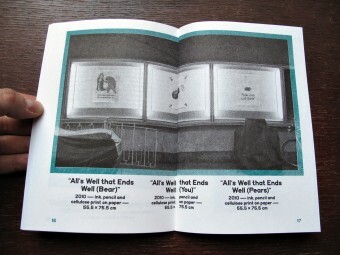 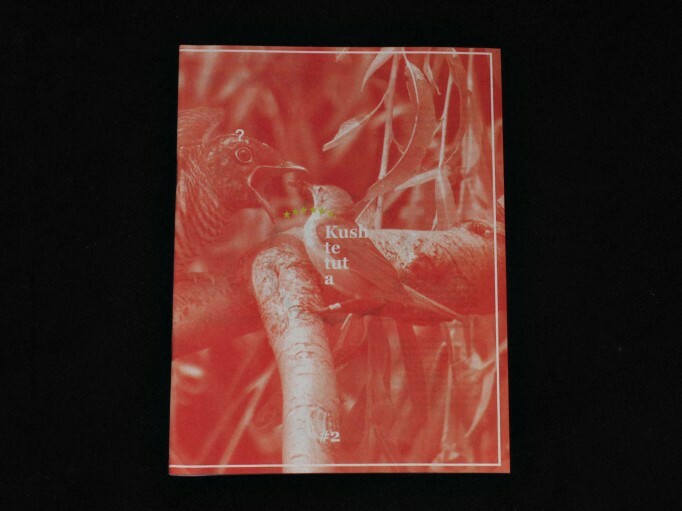 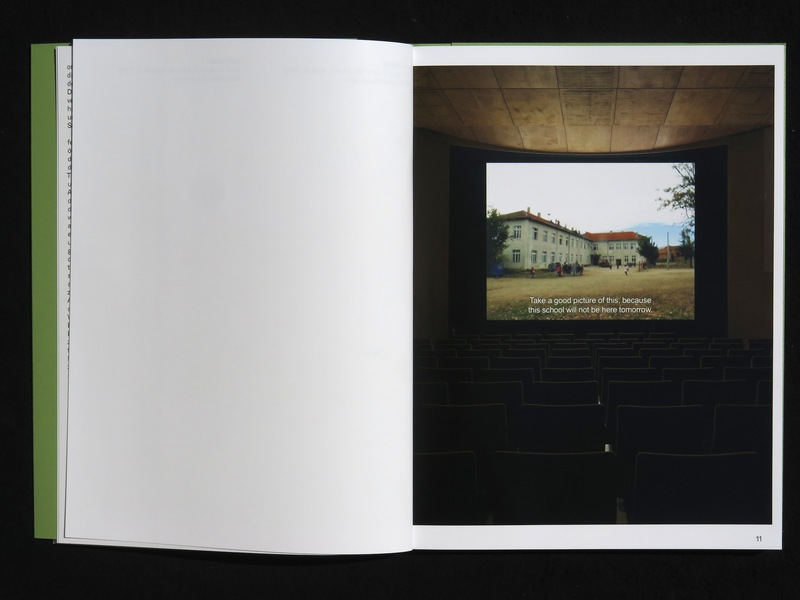 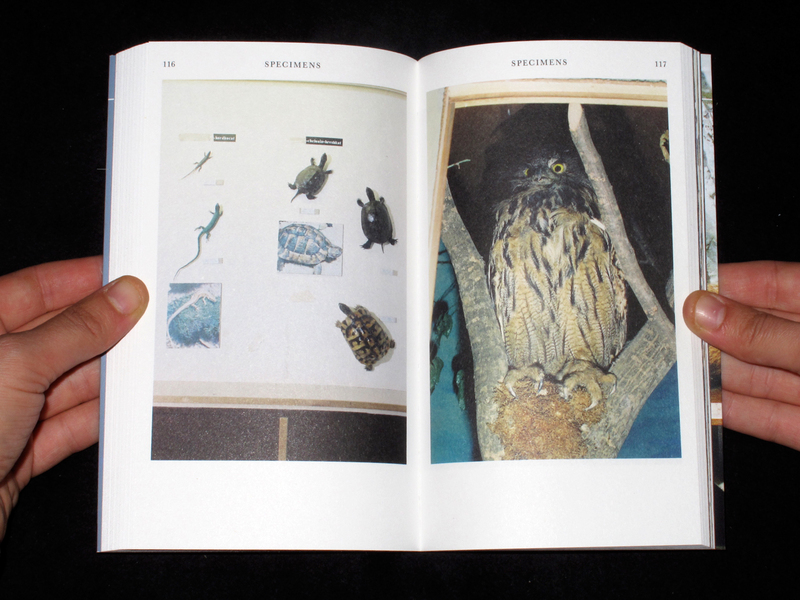 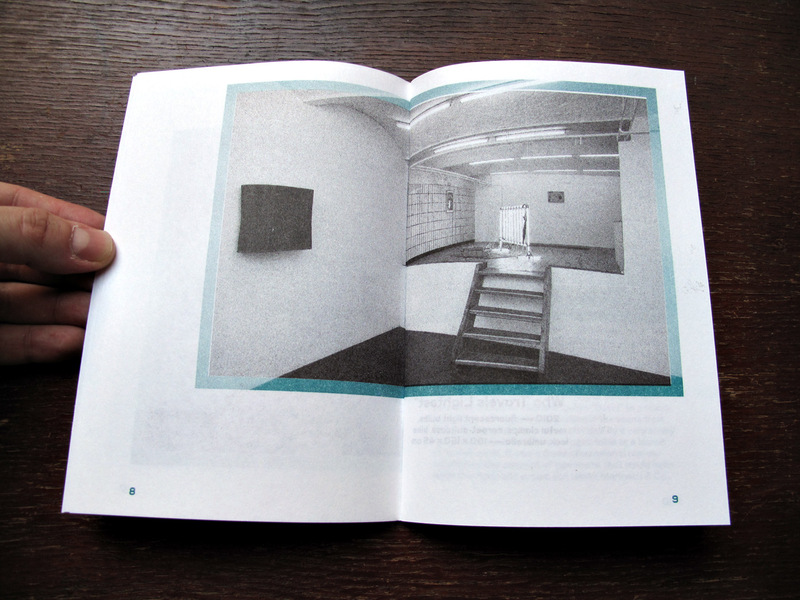 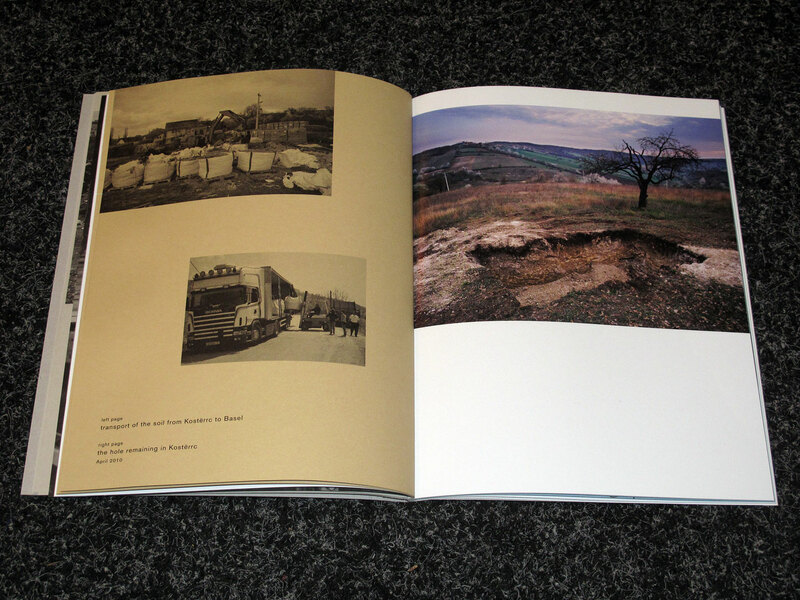 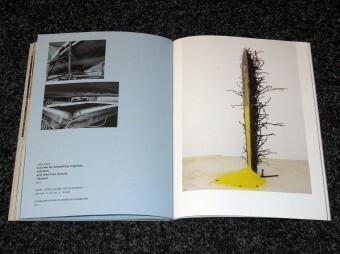 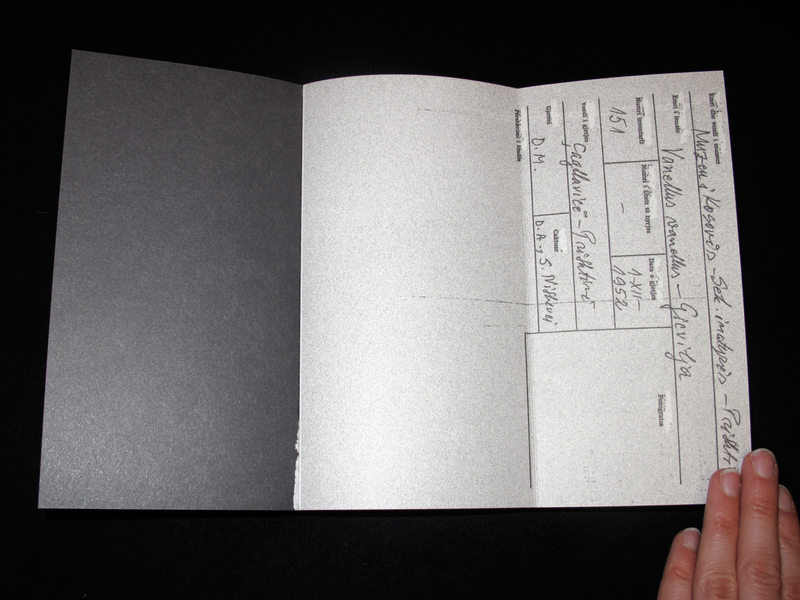 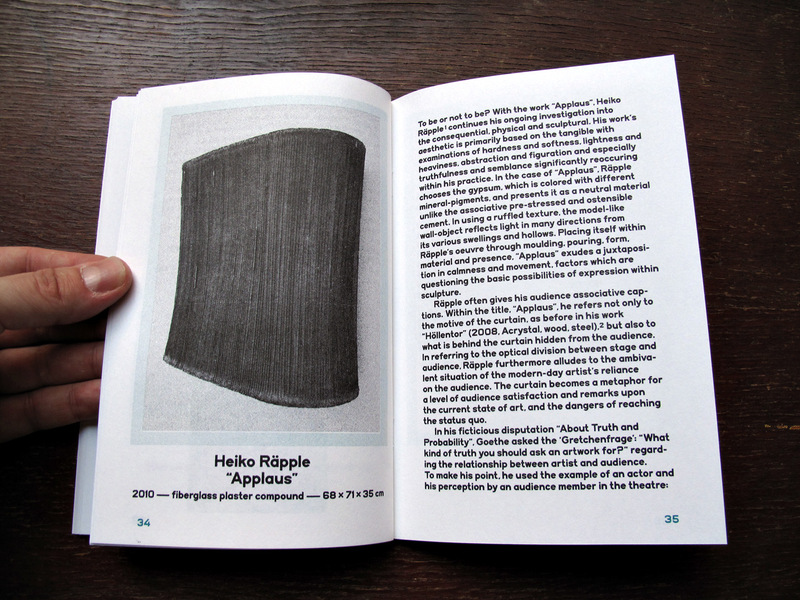 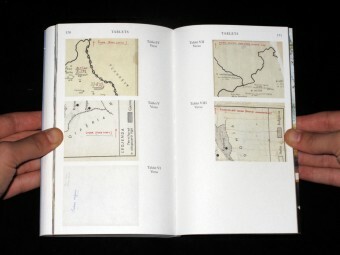 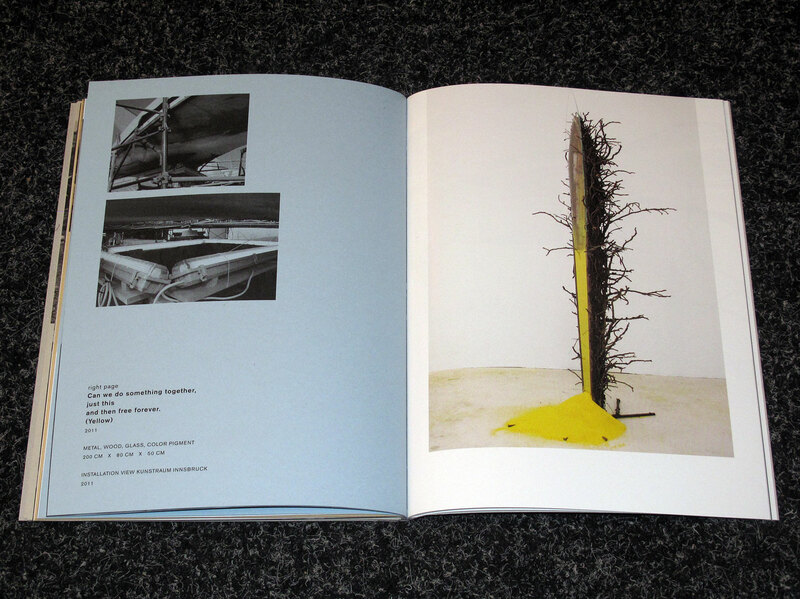 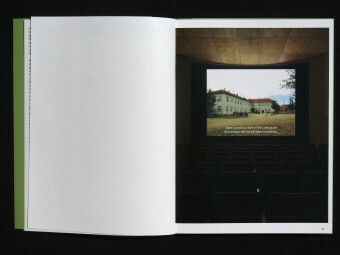 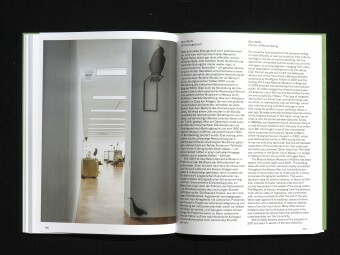 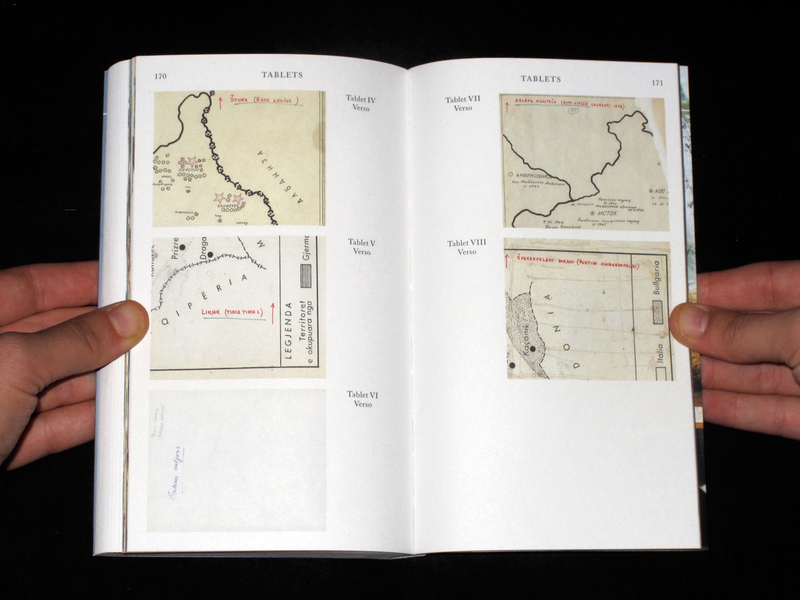 Catalogue of Petrit Halilaj’s solo exhibitions at Bundeskunsthalle, Bonn 2015, Kölnischer Kunstverein, Köln 2015 and Kunst Halle Sankt Gallen, Sankt Gallen 2012. 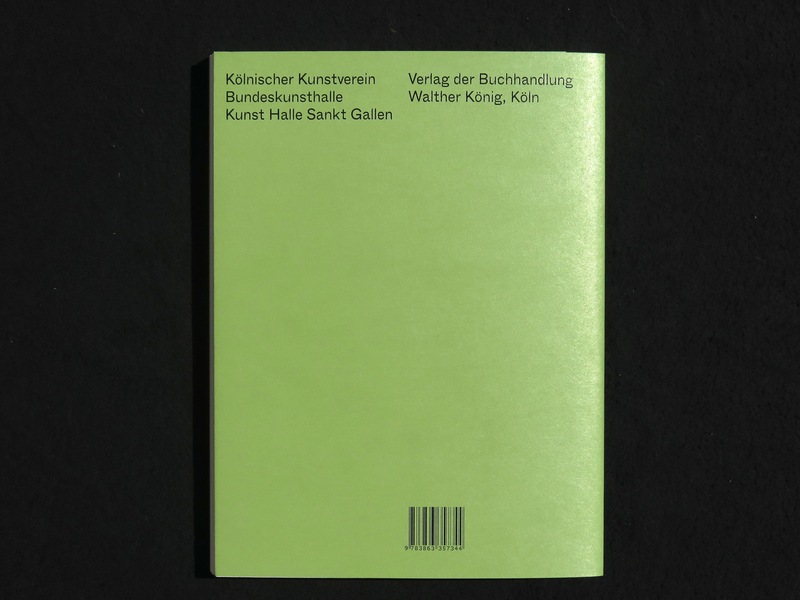 Published by Verlag der Buchhandlung Walter König, Köln 2015. 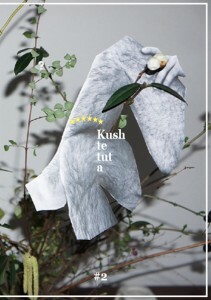 Designed by Dan Solbach. 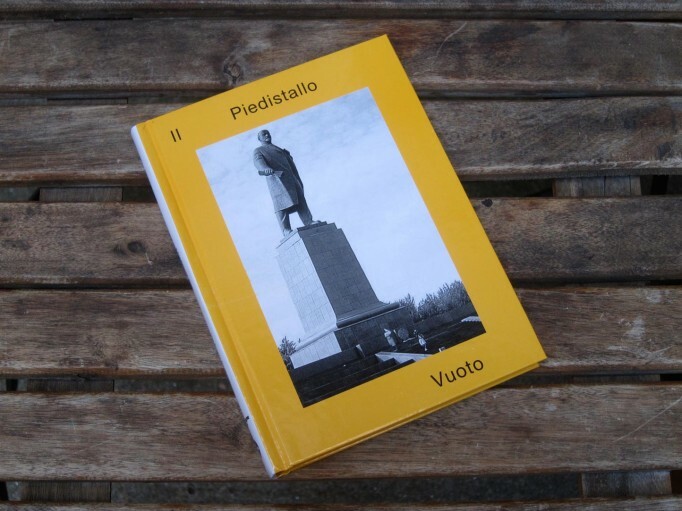 Il Piedistallo Vuoto / The Empty Pedestal. 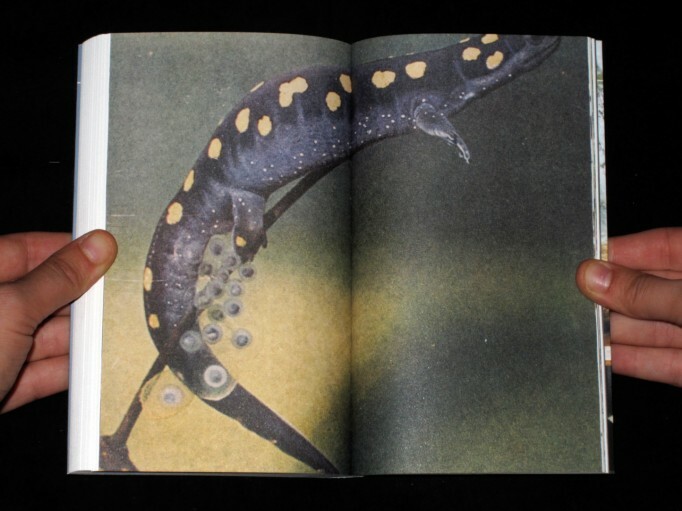 Illaria Bombelli (Ed.). 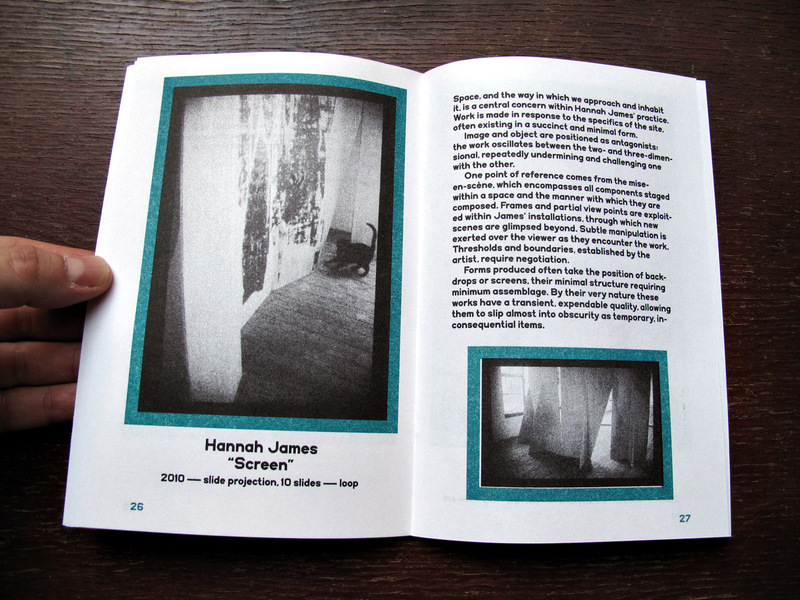 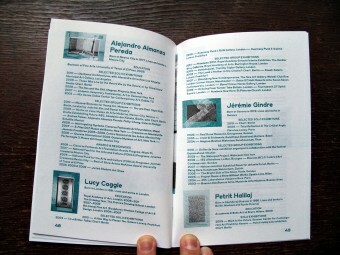 Mousse Publishing. 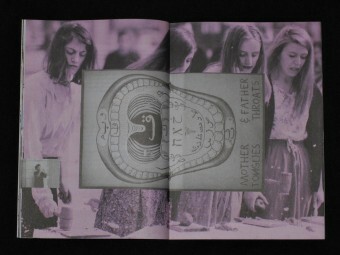 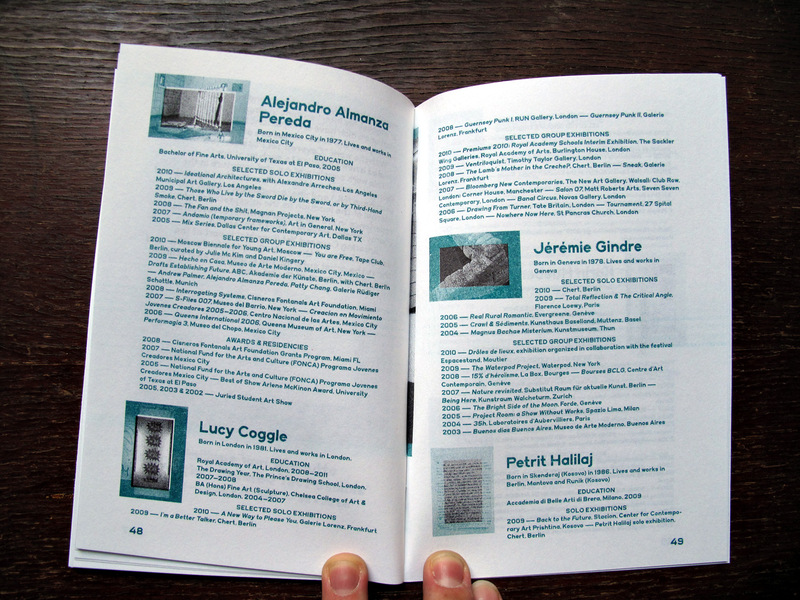 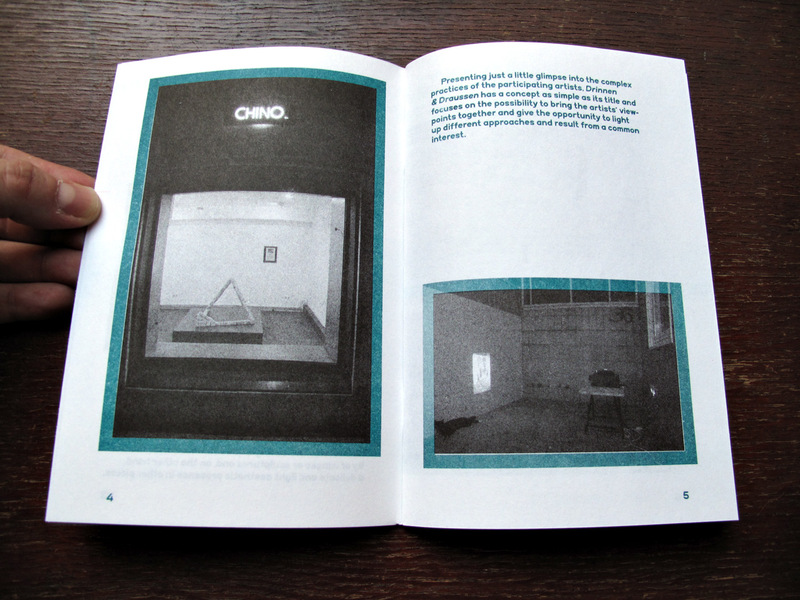 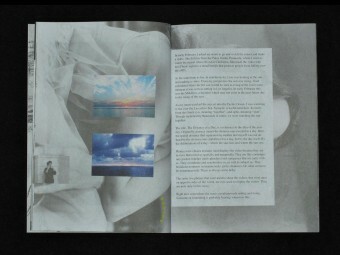 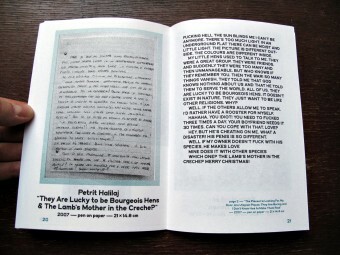 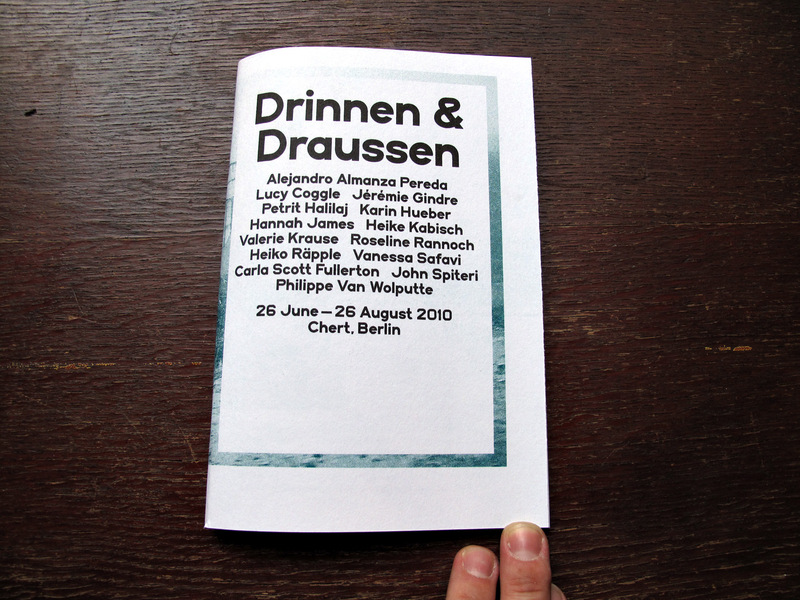 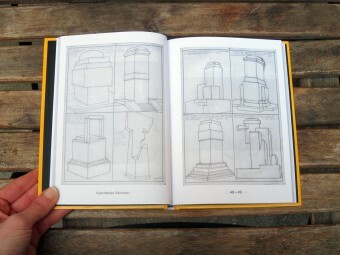 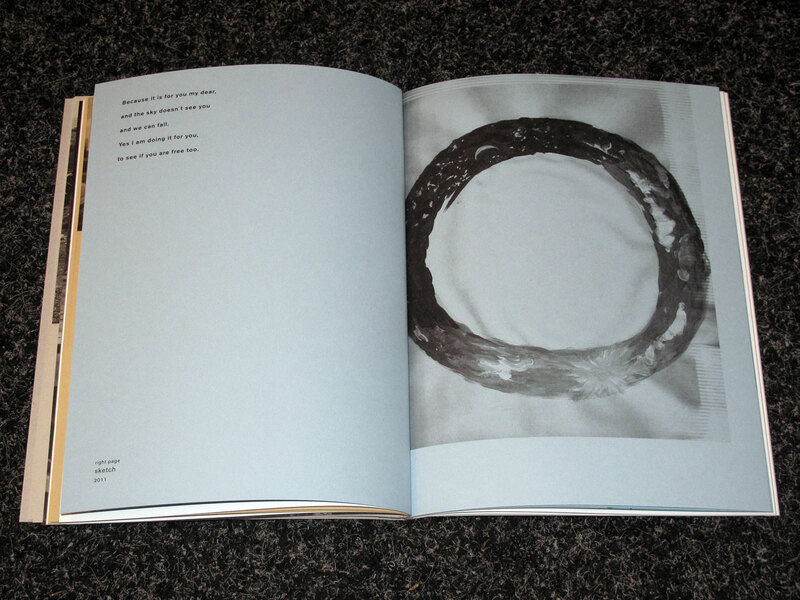 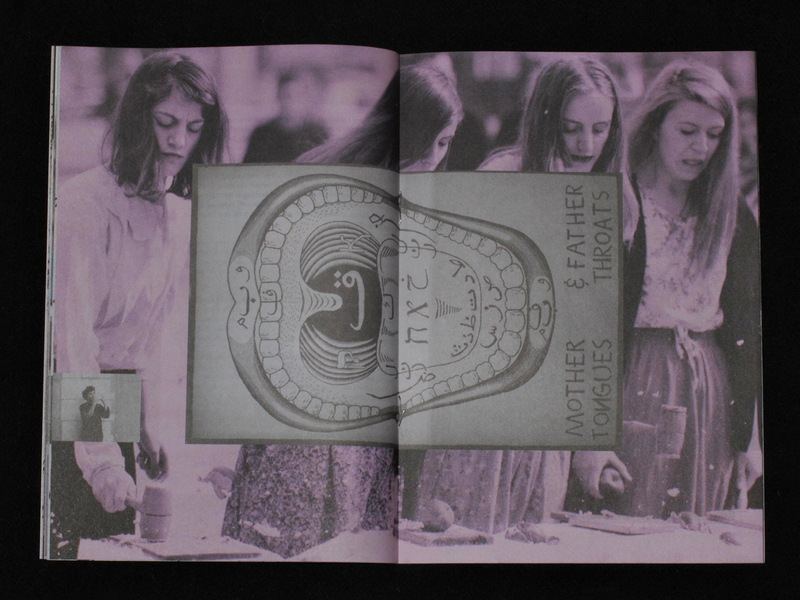 Alejandro Almanza Pereda, Lucy Coggle, Jérémie Gindre, Petrit Halilaj, Karin Hueber, Hannah James, Heike Kabisch, Valerie Krause, Roseline Rannoch, Heiko Räpple, Vanessa Safavi, Carla Scott Fullerton, John Spiteri, Philippe van Wolputte. The show invites 14 artists from various countries including Germany, Australia, Belgium, Switzerland, Great Britain, Mexico and Kosovo. 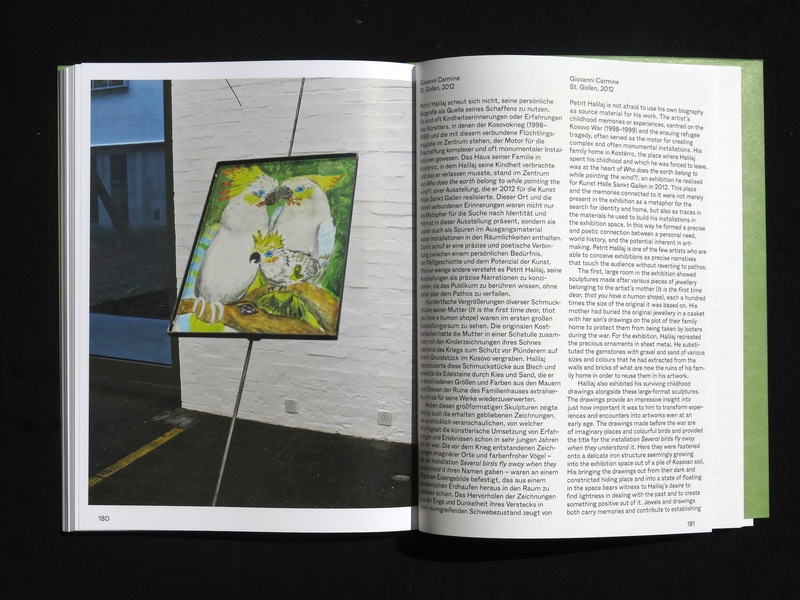 The different works are situated both inside the gallery space and outside of it, using part of the courtyard where Chert and Motto are located. 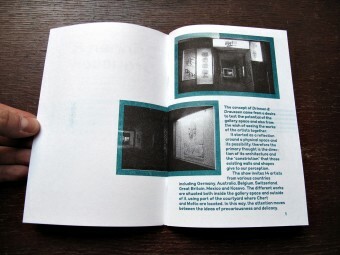 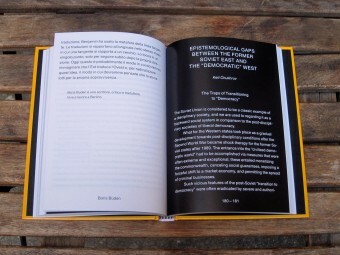 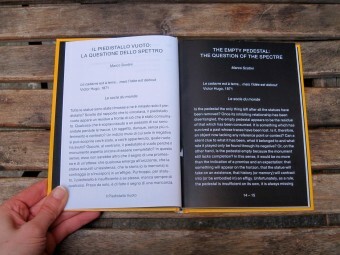 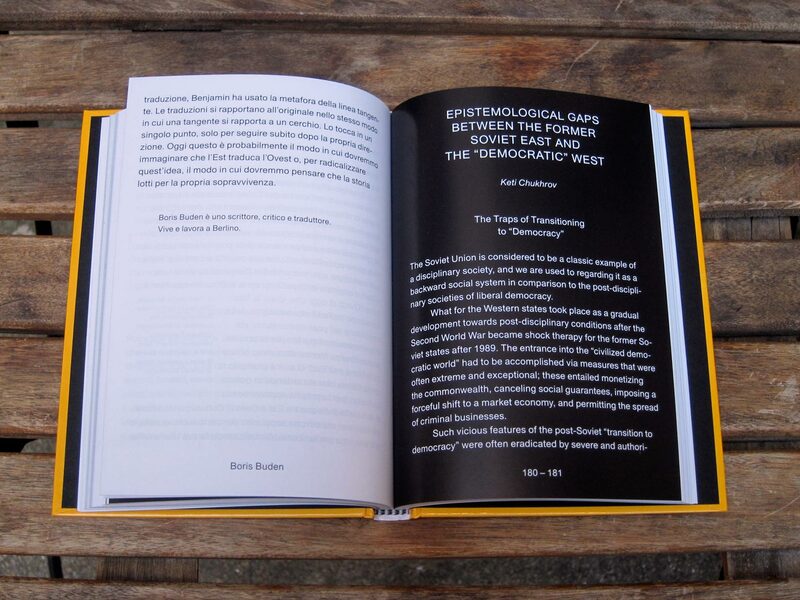 In this way, the attention is moving between the ideas of precariousness and delicacy, creating a different approach to the public in respect of the artwork, focusing on the differences between a traditional gallery context and an extemporaneous placement.